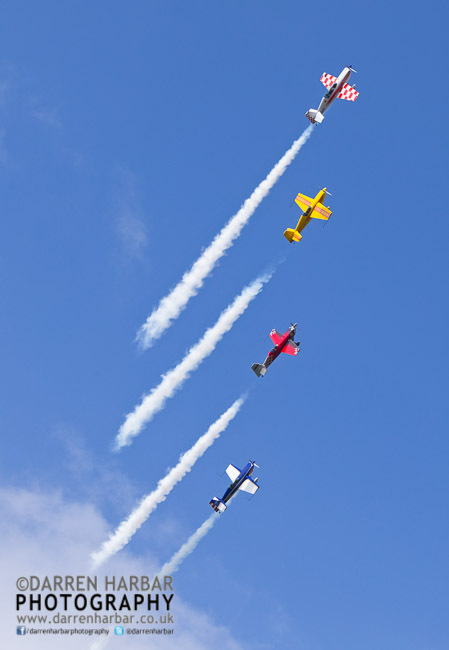 This page primarily depicts videos and pictures of the Global Stars. 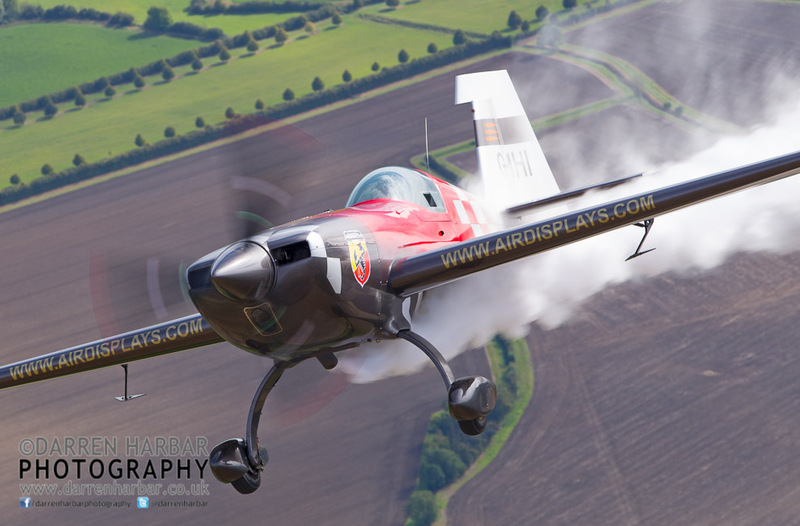 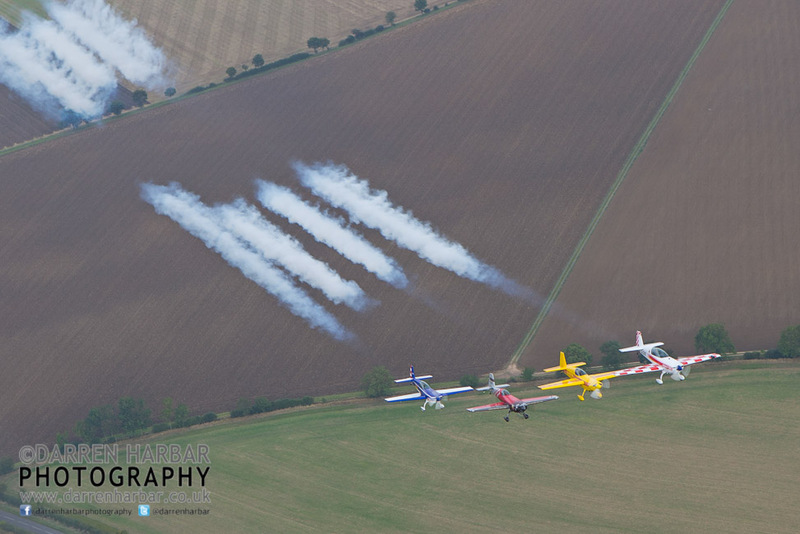 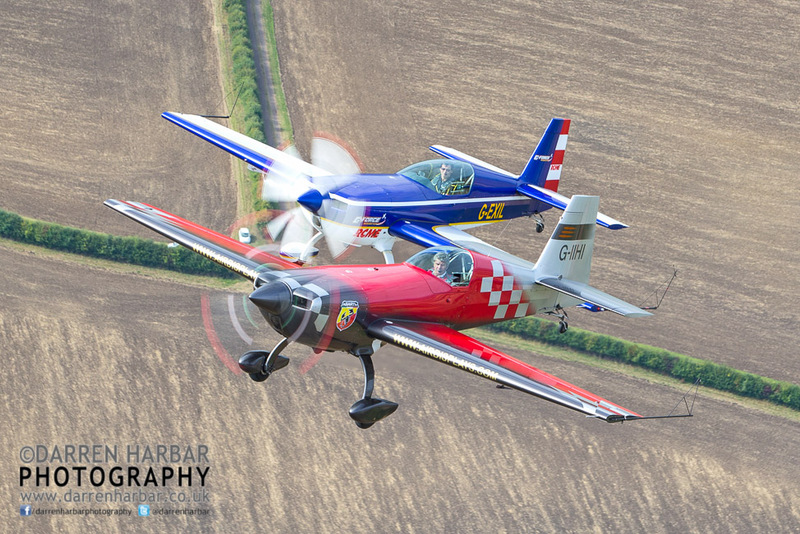 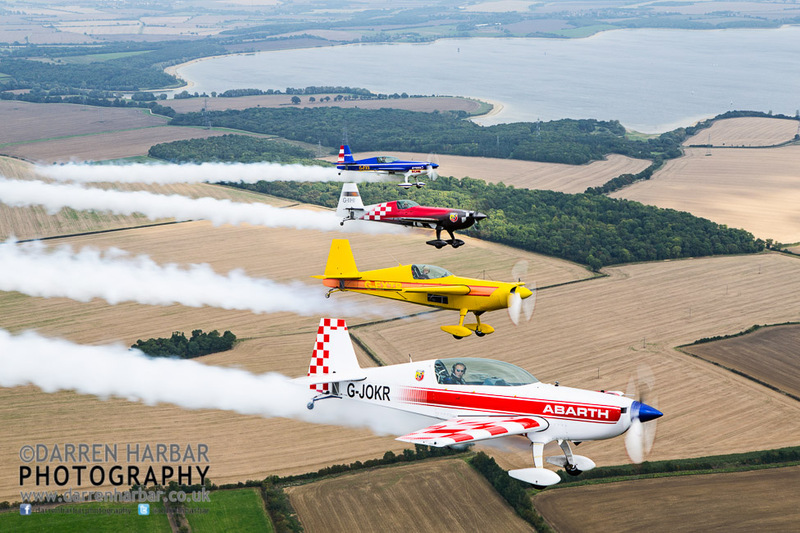 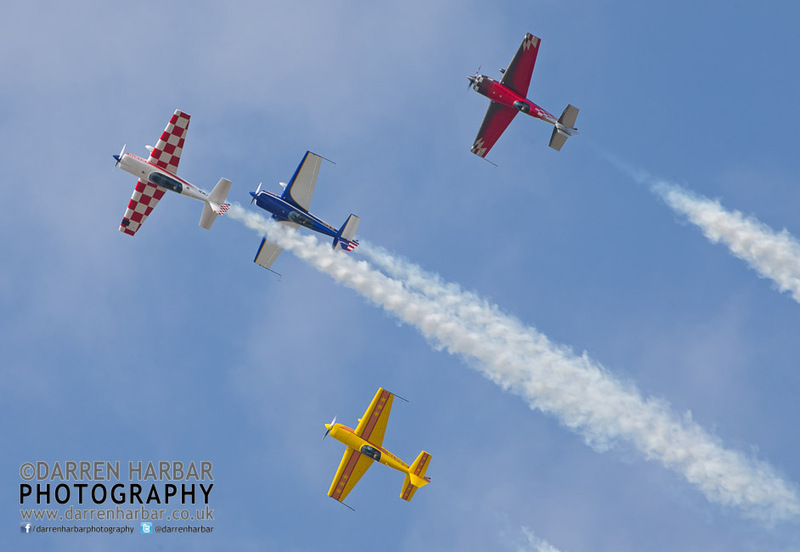 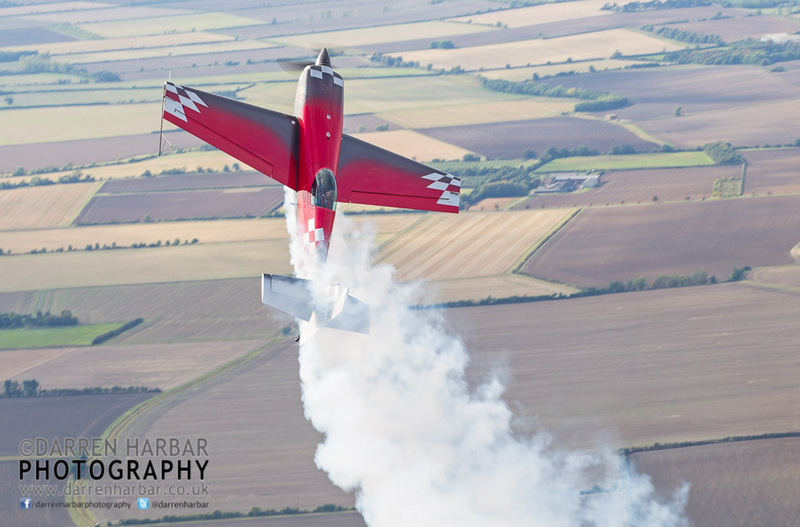 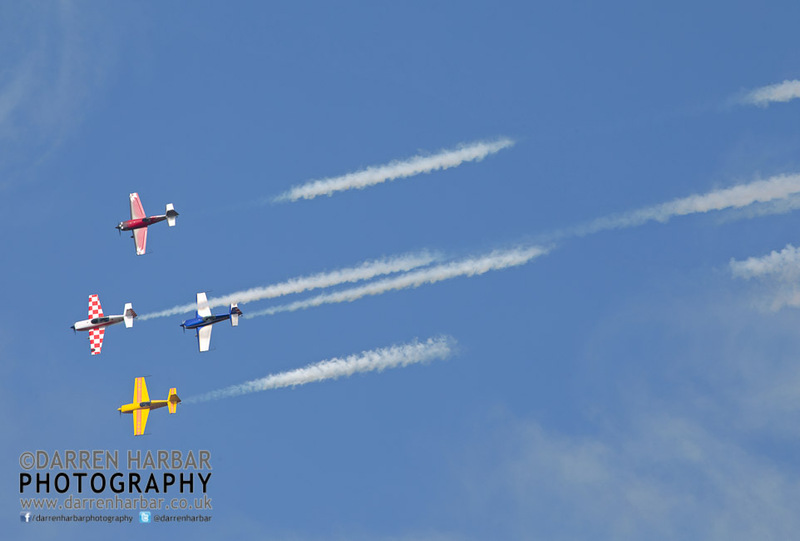 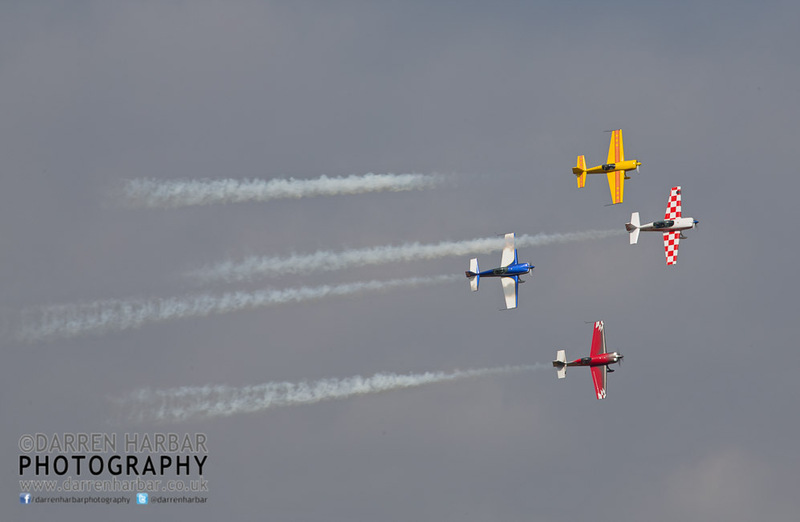 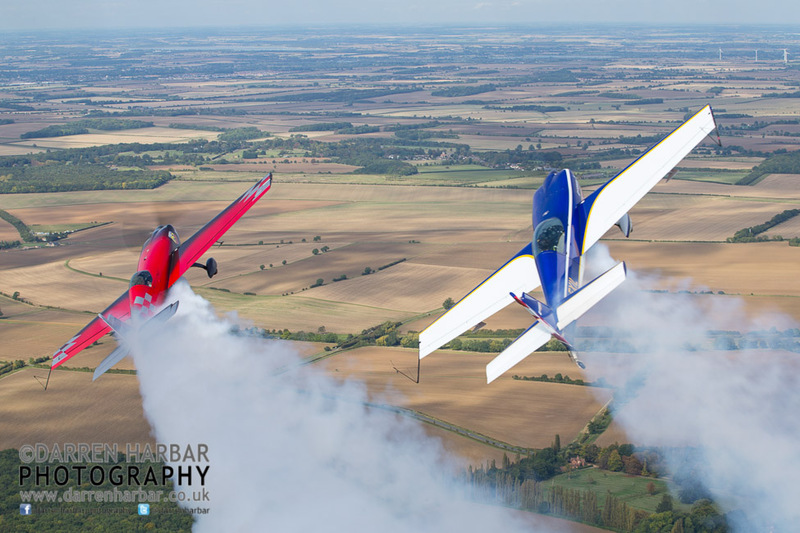 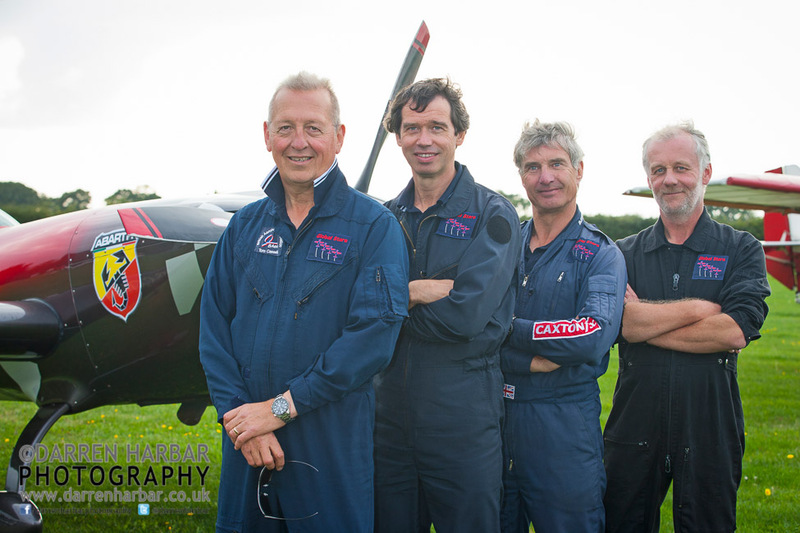 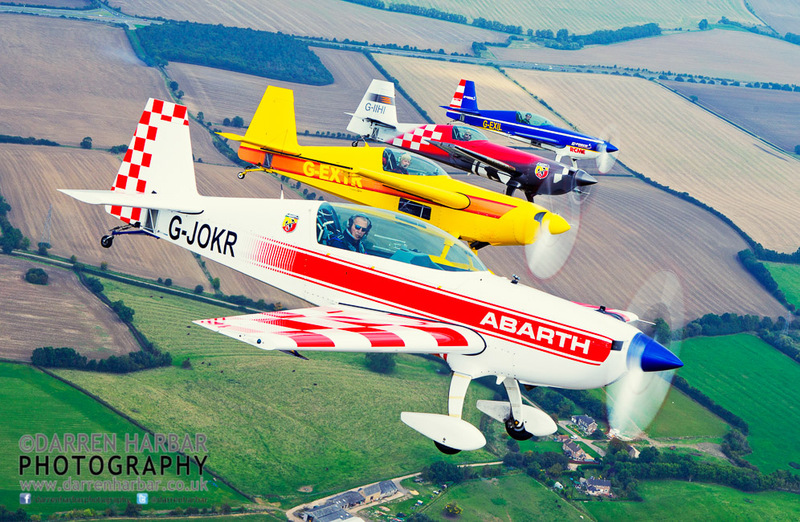 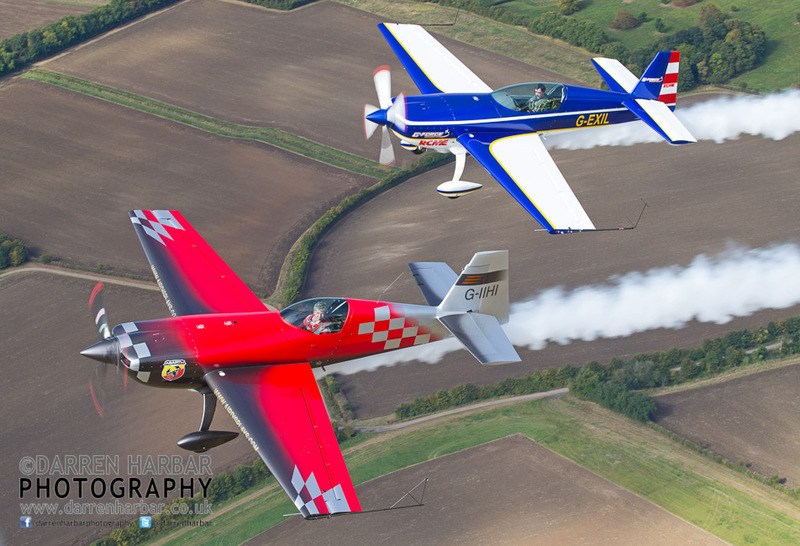 We are a team of British aerobatic champions past and present flying air shows World over. 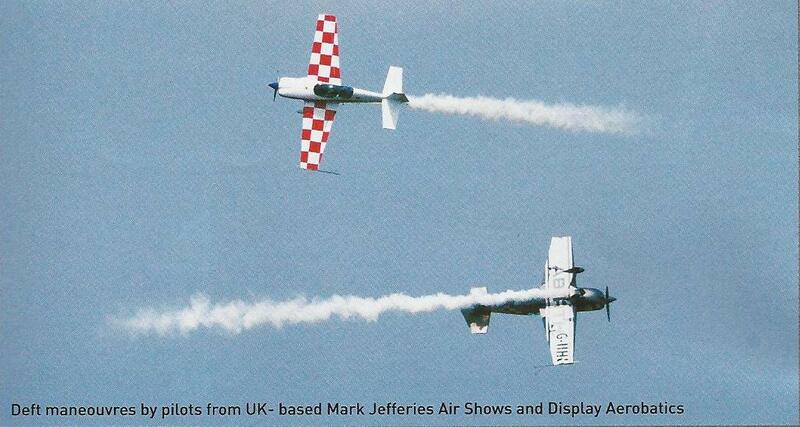 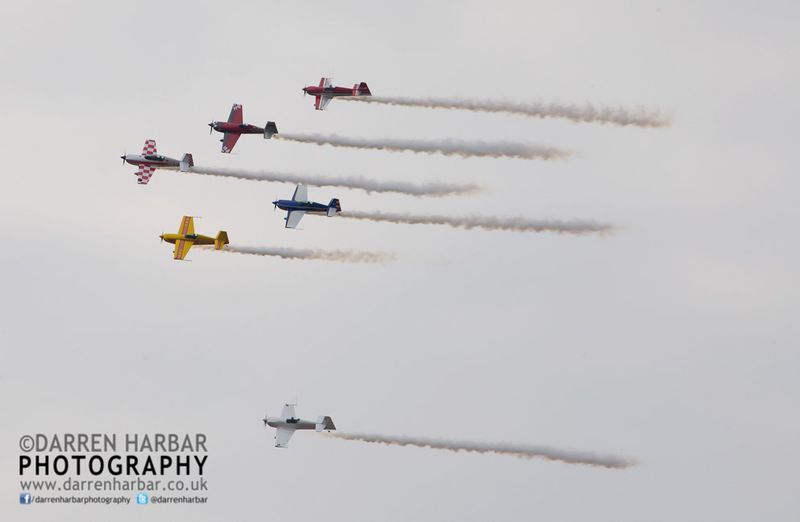 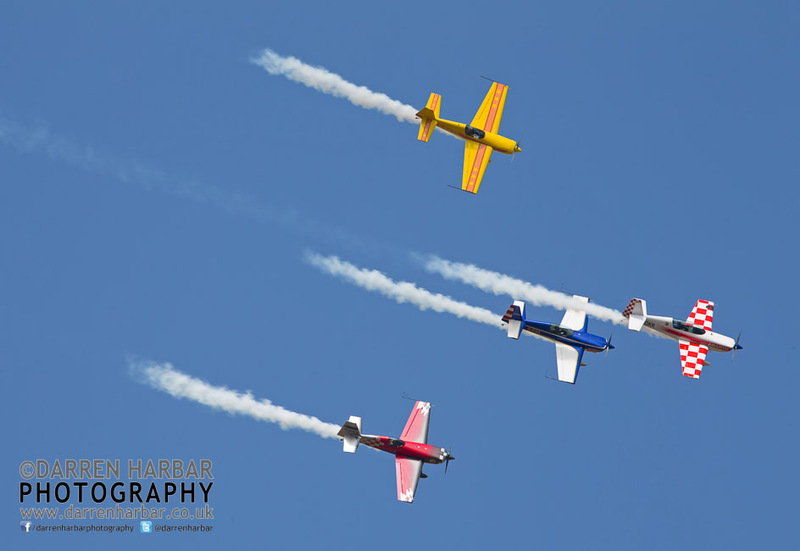 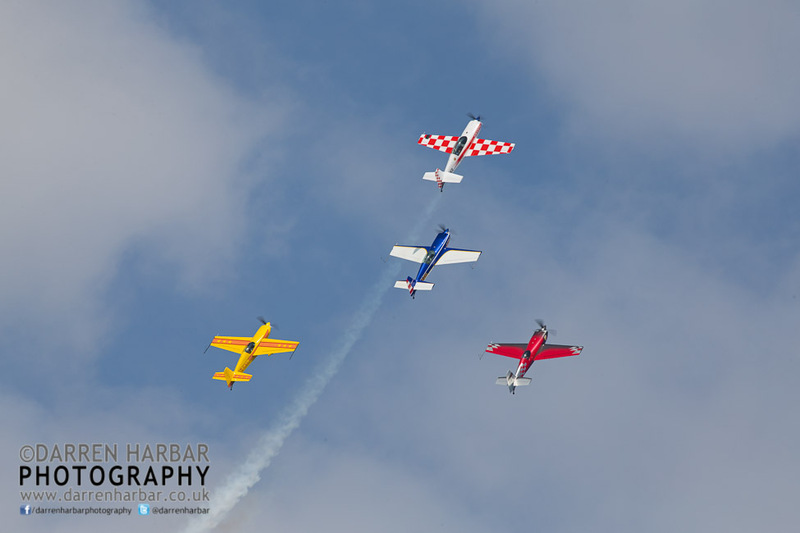 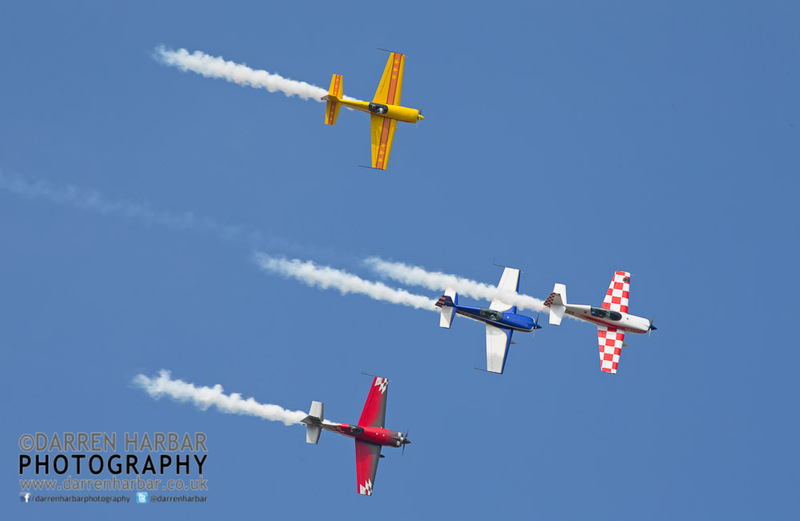 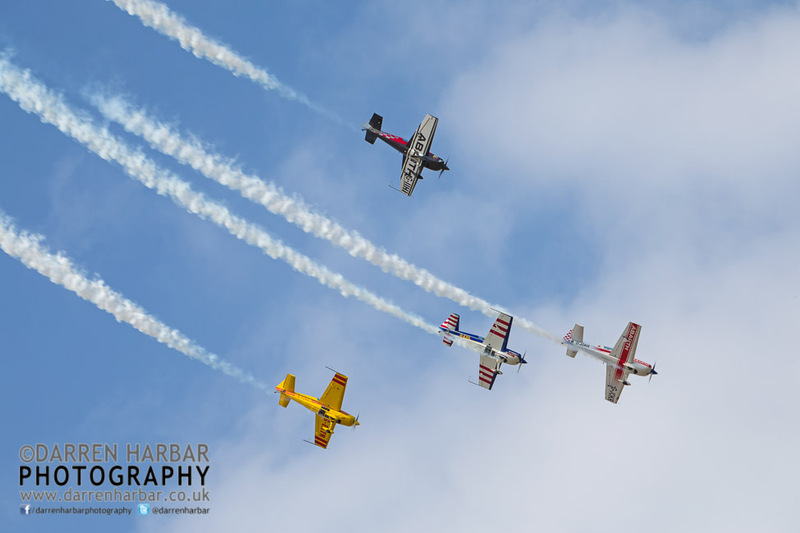 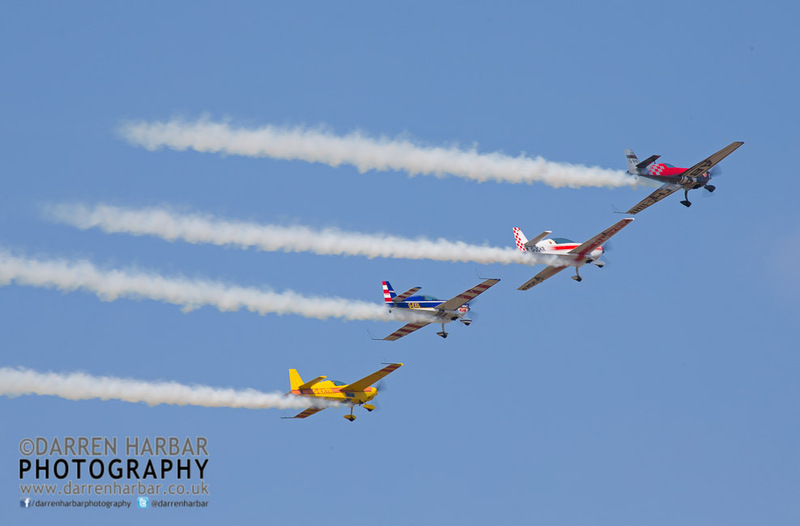 All aircraft carry the new “dotty smoke” systems adding to the dynamic nature of the air show.